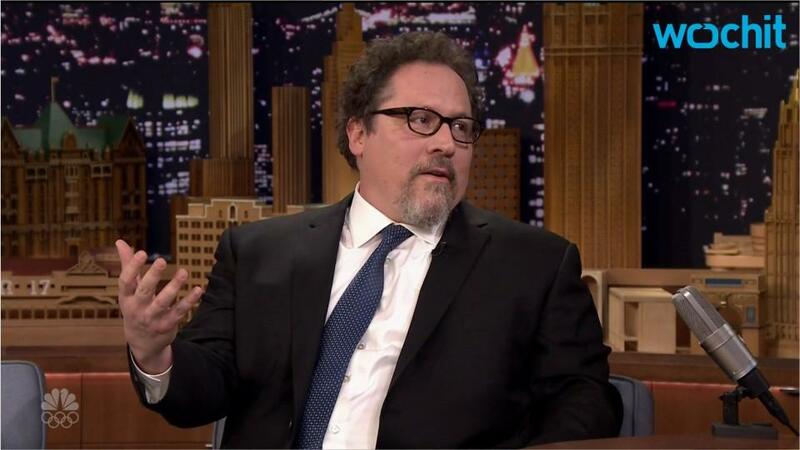 Jon Favreau is set to return to the Marvel Universe in the upcoming "Spider-Man; Homecoming" as Happy Hogan, TheWrap has learned. It should come as no surprise to fanboys as Tony Stark ("Robert Downey Jr") is appearing as Iron Man in the upcoming "Spider-Man: Homecoming." Tony Stark now has his driver tagging along, last seen in the "Iron Man" films.